I just returned from mu 11-Days Kansai (Kyoto and Osaka), Japan trip. The composing of this article is more efficient than I thought as I am struggling to fall back to night owl routine and wake up hours earlier than I usually do. Sightseeing's been fun but shopping was even more exciting. So many I've seen and so little I can carry, THESE are the most interesting things I spotted, mostly can only be found in Japan officially. To keep this short, let's start counting! Long time no blog. And the tired mom Jacq's (her blog) about to kill me for this. 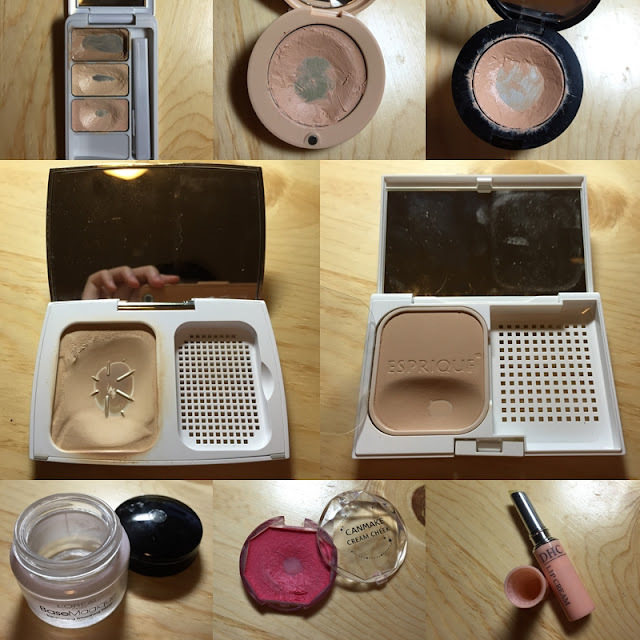 So I'm filling in a list of empties and hit pan makeup products I haven't talked about before (as I remember). Photos taken by iPhone in the middle of the night coz I'm too lazy to reach for my camera nor wake up early to do the shots in daylight. I was hanging around in the mall after a joyful lunch date back in December 2014, and spotted a special discount in Watsons. 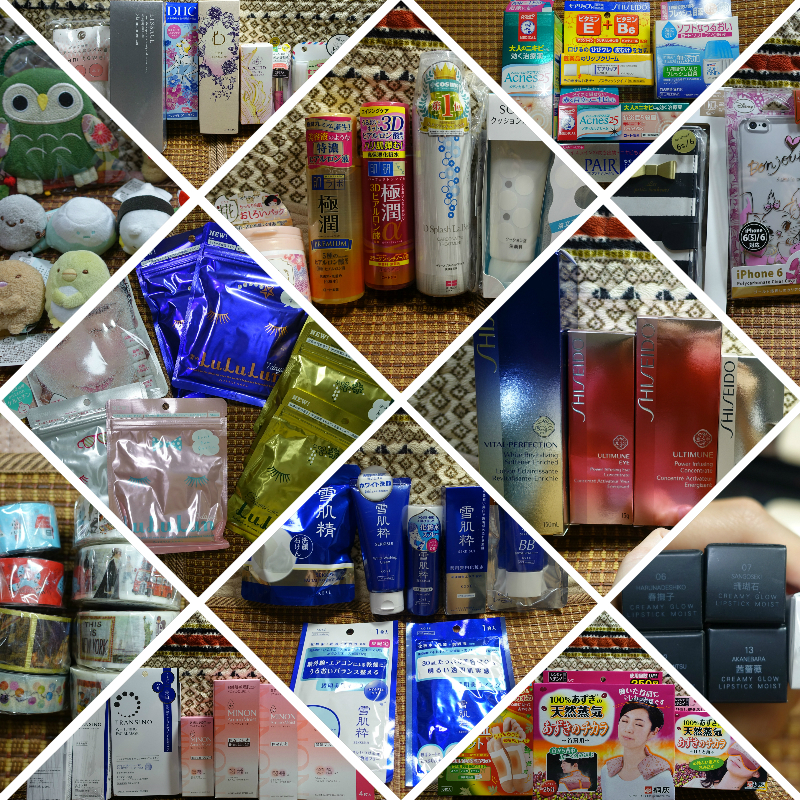 My mom just came back from Osaka (yes, she visited there after my bro did earlier this year), and brought me back the list of makeup and skincare products I asked for! Can't comment the cosmetics yet, I need to test them out first. Will do separate post or swatch or whatever kind of description about them here or on my Instagram. I've been collecting information about Sogo Thankful Week. Below are the links, with only the brands I'm interested in. I got them from Brand's official facebook :P Enjoy! A day in September, just a day before Jacq gave birth to her lovely baby Roma (Read her story here), we went on a shopping trip in Langham Place, Mongkok. And this is what I got on that single day. Crazy ah? 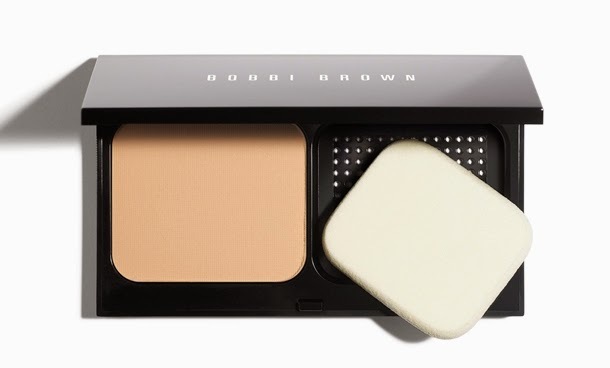 I am always attracted to too many newly released makeup products, so why not write a post listing them all out before decision! Let's start!